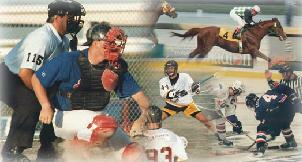 hockey, baseball, lacrosse, horse racing and many others. Etobicoke Eagles Football Club in Toronto. League available for publishing purposes at competitive rates.